With one in four shares of Tesla's float currently being shorted, and many catalysts on the horizon, being short Tesla is a crowded trade. Don't ignore the red flags. It's official. Tesla Inc. (TSLA - Get Report) is the most hated stock on the market. The stock closed Tuesday down $3.52, or 1.21%, at $287.69, but was climbing after hours. Tesla has the highest short interest of any major company, the only stock in the top 10 with less than a $100 billion market capitalization. In other words, the huge short position in Tesla isn't just a consequence of its large size; these are conviction bets. Sure enough, that translates into an utterly massive piece of Tesla's float being actively shorted. As I write, 25% of Tesla's float is short. Thing is, with the short trade in Tesla as crowded as it now is, short sellers are playing a very dangerous game. Tesla is currently a month away from first-quarter earnings. Elon Musk has already said that the firm won't need to raise cash any time soon -- and he's guided for profitability and a turn to positive cash flows in the second half of 2018. There are major event-driven catalysts in Model 3 numbers, the Tesla Semi launch and new details on Tesla's Model Y crossover. And with skepticism running high on Wall Street right now, that makes the headline risks asymmetric in favor of bulls. That makes Tesla a serious short-squeeze candidate. A crowded short trade can spur a short squeeze, a buying frenzy that's triggered by short sellers who need to cover their losing bets to exit the trade. As prices move higher, more short sellers are forced to cover their positions by buying shares of Tesla at the market price, driving prices even further and spurring even more short-covering. With one in four shares of Tesla's float currently being shorted, it's a textbook setup. Likewise, academic research has shown that, while consensus shorts do tend to underperform the rest of the market, there's a size factor. In other words, most of that underperformance comes from small stocks with consensus short bets, not $50 billion large-cap stocks like Tesla. Tesla has been a popular short since shares first hit the public markets. With a lofty valuation and momentous challenges in getting its first real production car, the Model S, on the road, short sellers flocked to bet on a drop in Tesla's share price - particularly right in the wake of the 2008 financial crisis. That clearly hasn't worked out. While opportunistic shorts have had opportunities to profitably bet against Tesla in the short term, Tesla has been an awful short in the long run. On any rolling 18-to-24-month time frame since going public, Tesla has basically been like kryptonite for short sellers, picking up momentum as the firm accomplished precisely what bears thought it couldn't. And so, with no shortage of major milestone targets in the months ahead, joining this crowded short trade is playing with fire for all but the most nimble short sellers. 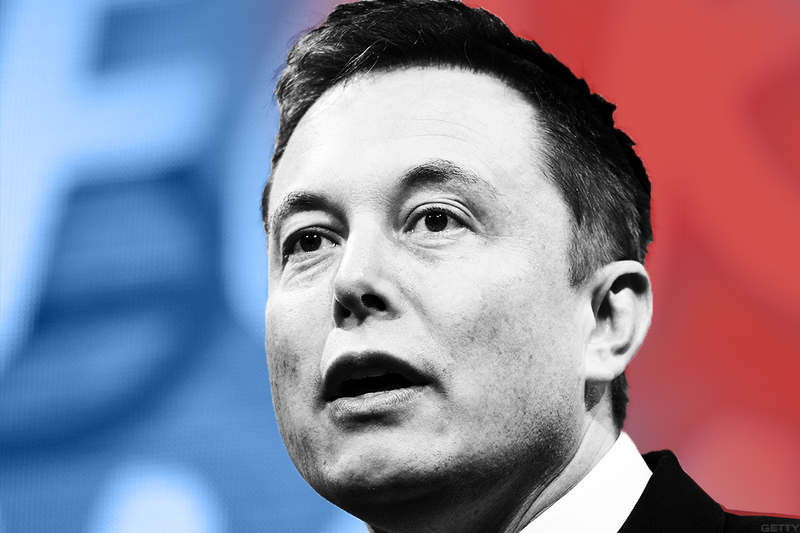 From a technical standpoint, it's still too early to bet on the long side of Tesla. Shares remain in a well-defined (if shallow) downtrend right now. That said, getting short here is a high-risk, mediocre-reward trade that investors should avoid.